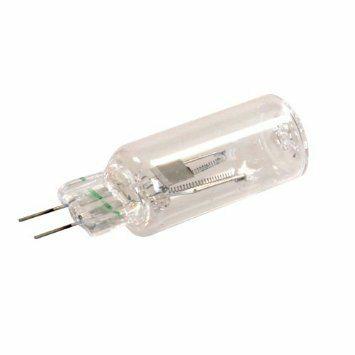 Looking for a replacement lamp for your NanoZapp UV-C Sterilizer? We have it right here. This light will help clean your freshwater or saltwater JBJ Nano Cube. Clean water is important for the health of your aquarium fish and other animals.